The Migration Museum is committed to telling the stories of people who live these significant changes. 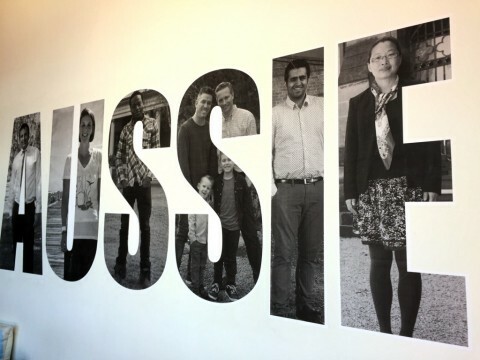 The exhibition Changing Places shares migration stories of some of the newest South Australians. It is recommended that students have some understanding of the push and pull actors of migration and the role of war in migration prior to the workshop.